Shingle & Gibb is proud to be a Factory Authorized Distributor for Dynapar Encoders (a Danaher Controls Company). 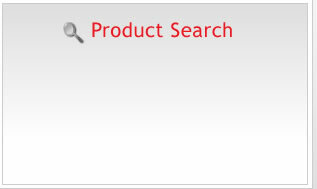 For more details on a particular Dynapar item, or to place an order for that item, please enter the Part Number or Part Description in the "Product Search" box, located at the top of this page as well as along the left hand side of this page. If you know the complete Part Number, enter it in "quotes" to find it even faster. If you do not know the complete Part Number or Part Description, enter as much information as you have and let us help find what you're looking for. Alternatively, if you already know the complete Part Number for the item you would like to order right now, feel free to use the Quick Order Pad on the left hand side of the screen. WE MAKE IT EASY, WE MAKE IT WORK!